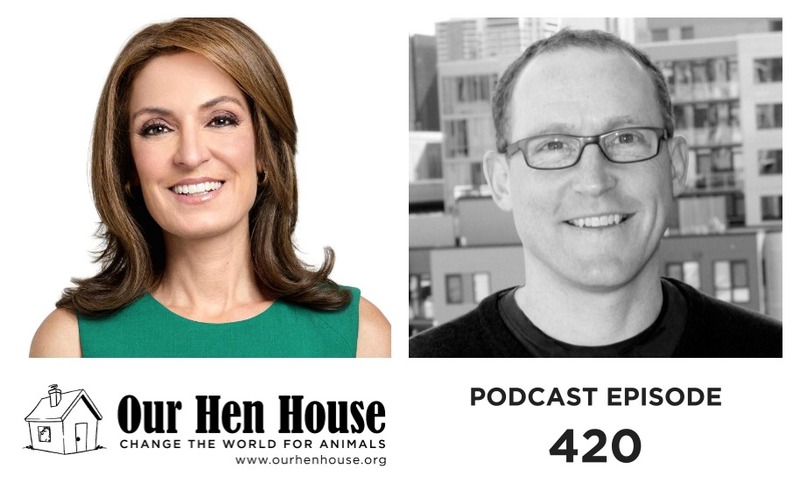 Welcome to the 420th episode of Our Hen House! First, Mariann talks to Suzy Welch (author of the New York Times bestseller 10-10- 10: A Life Transforming Idea; The Today Show; CNBC’s “Get To Work with Suzy Welch”) about the intersections between veganism and Christianity. 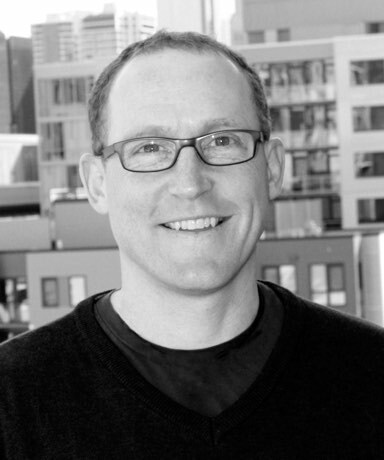 Then, Jasmin talks to playwright and publisher John Yunker (Sanctuary, Ashland Creek Press) about using theater and writing to amplify animal rights issues, his own journey to become vegan, and what’s next for him as a writer. Also, we’re conducting a survey of our listeners and we would love for you to help us improve the show by taking it. It’s completely anonymous, and voluntary, and if you’d like to take it you can do so by clicking here! Thanks.